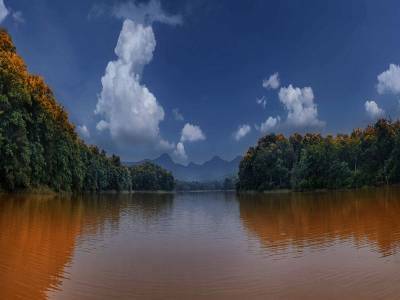 The Hoshangabad district in the forest state of Madhya Pradesh enshrines one of the most vibrant wildlife reserves of the country, the Satpura National Park. As the name suggests, the Satpura National Park is in the cradle of the Satpura mountain range and its surrounding topography. The most fascinating fact about the park is that it was introduced by none other than the Birdman of India, Dr. Salim Ali in the year 1981. 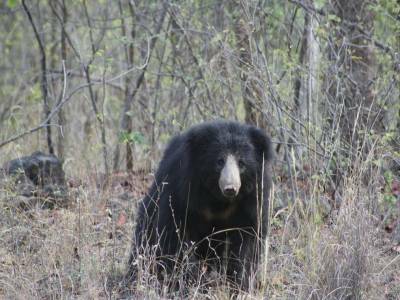 There are two adjoining wildlife sanctuaries to the Satpura National Park namely Panchmarhi Widlife Sanctuary & Bori Sanctuary. These three form the central highland ecology of the Indian subcontinent. There is special mention of the Satpura National Park that cannot be overlooked because it is the breeding grounds for the tigers. The Bodi-Satpura tiger reserve is a part of Satpura National Park that contributes quite a huge part in the tiger conservation network since 1999. 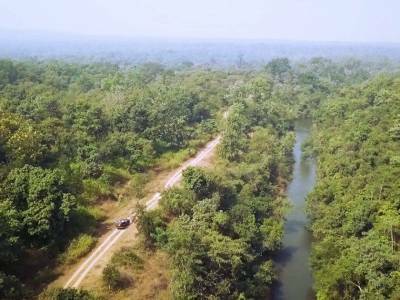 The ecological density of the Satpura National Park is just off the charts. The flora and fauna in the park is heavily variant. There are about 1300 floral species in the park including bamboos, Sal, teak and so on. Among fauna there are leopard, nilgai, Malabar pried hornbills, four-horned antelope, crested hawk eagles, rhesus, paradise flycatchers, monkey chinkara, pheasants, peafowl, buck, Indian joint squirrel, fox, flying squirrel, tiger, chital, honey buzzards, thrushes and many more. 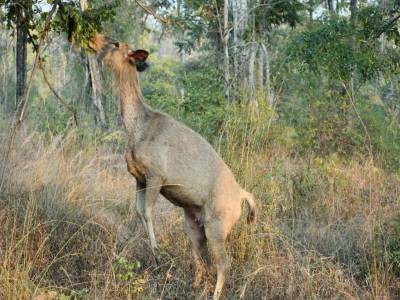 The greatest tourist attraction here is the wild life safari in the Satpura National Park that gives the visitors a trip through dense forest, rugged terrain and observes the faunas in their natural habitat. 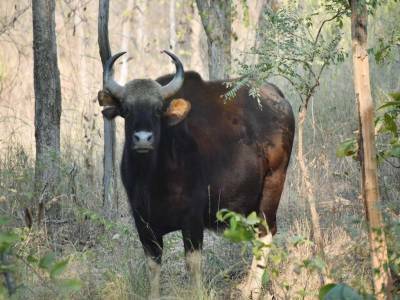 Get quick answers from travelers who visit to Satpura National Park and Tiger Reserve.